Doctorate Exam #13: Naturopathic Philosophy. This test is taken after taking the Naturopathic Philosophy Class. Doctorate Exam #16: Final Natural Health Exam. This test is completed after all of the course work and prior exams are completed. The dissertation test submission #14 and #15 are not required for this test. 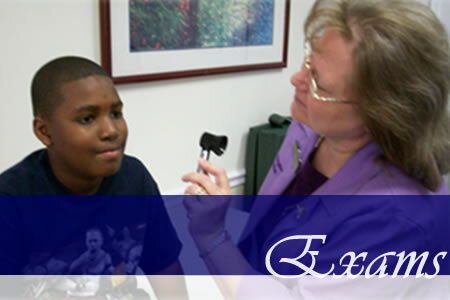 Maryland Approved Clinical sites: (301) 538-9540. Completion of Core Curriculum: Upon completion of the curriculum, the student is eligible to recieve a Doctor of Natural Health Degree from the First National University.